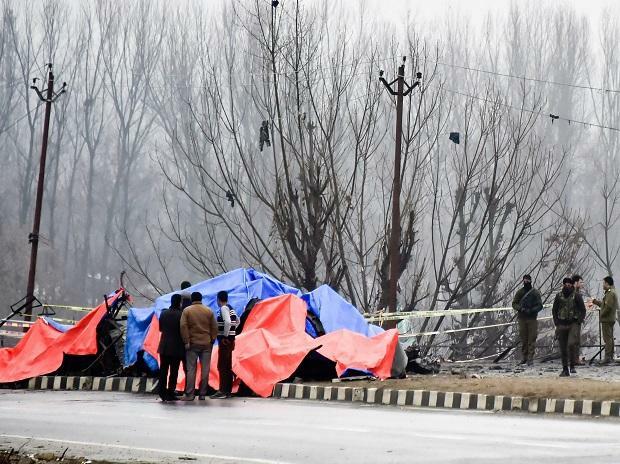 The Confederation of Real Estate Developers Association of India (CREDAI) Monday said it will offer a two-bedroom house to each family of CRPF personnel who lost their lives in the terror attack at Pulwama in Jammu & Kashmir. "In a modest gesture of our solidarity and support to the grief-stricken families, CREDAI proposes to offer them one house each (2BHK) in the area or city of their state," President of the apex realtor body, Jaxay Shah, said in a statement. All 12,500 members of the association pray for the families struck by most grievous and untimely loss, he added. CREDAI is the apex body for private real estate developers in India, representing over 12,000 developers through 23 states and 203 city chapters across the country.